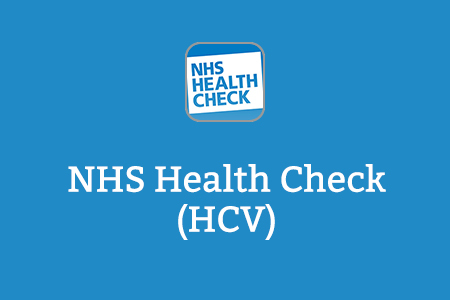 NHS Health Check is a web-based learning resource for staff involved in the delivery of the NHS Health Check which is a core part of the national programme for prevention. This learning resource was developed by Health Education England’s local team in the West Midlands, in collaboration with Public Health England West Midlands, to provide the knowledge and resources that underpin the activities associated with conducting an effective NHS Health Check for the population aged 40-74 years old, in accordance with DH Standard Operating Procedures for NHS Health Checks (DH 2008). Updated in 2014, the tool reflects the changes introduced to the NHS Health Check programme in the context of the Health and Social Care Act 2012. The tool is aimed primarily at health trainers, pharmacy staff, and health care assistants. The NHS Health Check programme is freely available to access here. If you already have an account with e-LfH, then you can enrol on to the NHS Health Check programme by logging in to the e-LfH Hub, selecting My Account > Enrolment and selecting the programme. You can then access the programme immediately in the My e-Learning section. The NHS Health Check programme is also available via the Electronic Staff Record (ESR). Accessing this e-Learning via ESR means that your completions will transfer with you throughout your NHS career.